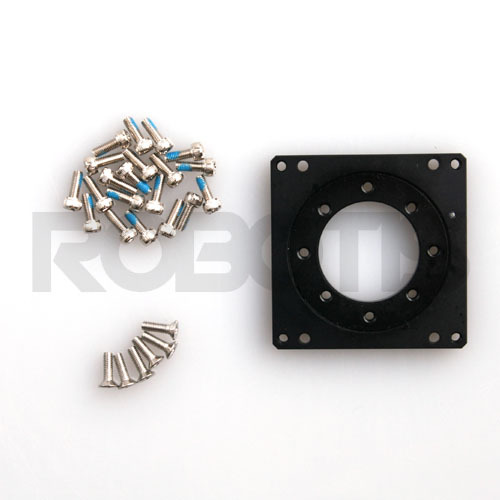 This is an optional hinge frame for DYNAMIXEL Pro servos using the 42 mm2 form factor. 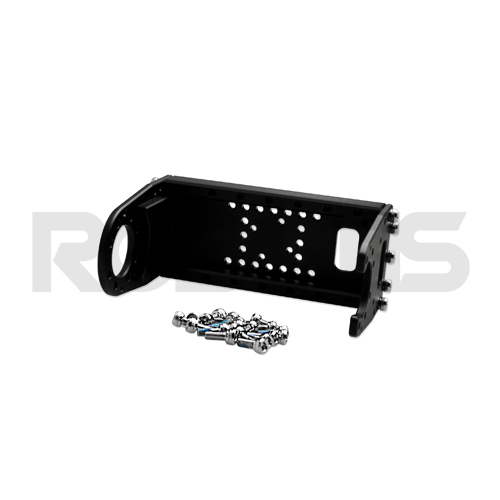 The servo hinge frame is made from aluminum for high strength and durability. 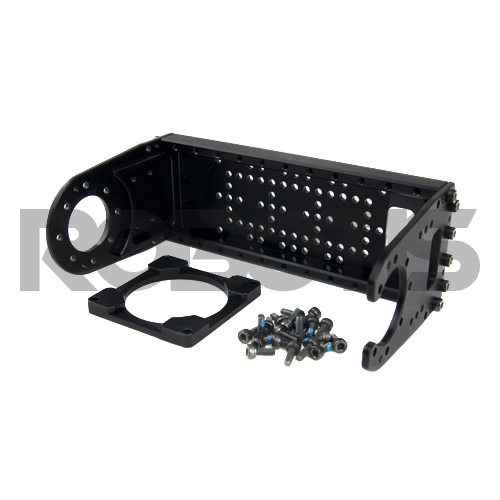 A DYNAMIXEL Pro idler is required when assembling this hinge frame to the servo. 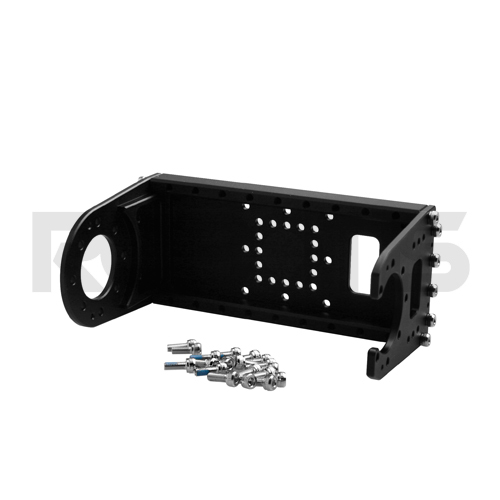 This hinge frame is compatible with the DYNAMIXEL PRO H42-20-S300-R Robot Actuator.